Indiana dropped its second straight Friday conference game to Penn State by a score of 3-0. The Hoosiers move to 17-12 on year and fall to 5-2 in Big Ten Conference play. Pauly Milto gave another quality start, going six innings and giving up just one run to go along with eight strikeouts and two walks, but he was let down once again. 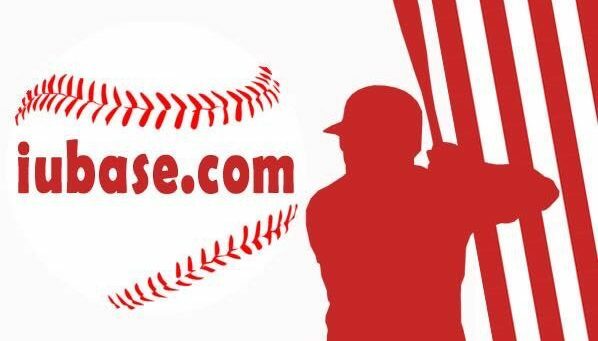 It’s not too often you go down as the losing pitcher after allowing just one run, but Indiana’s offense was held silent by the Nittany Lions. 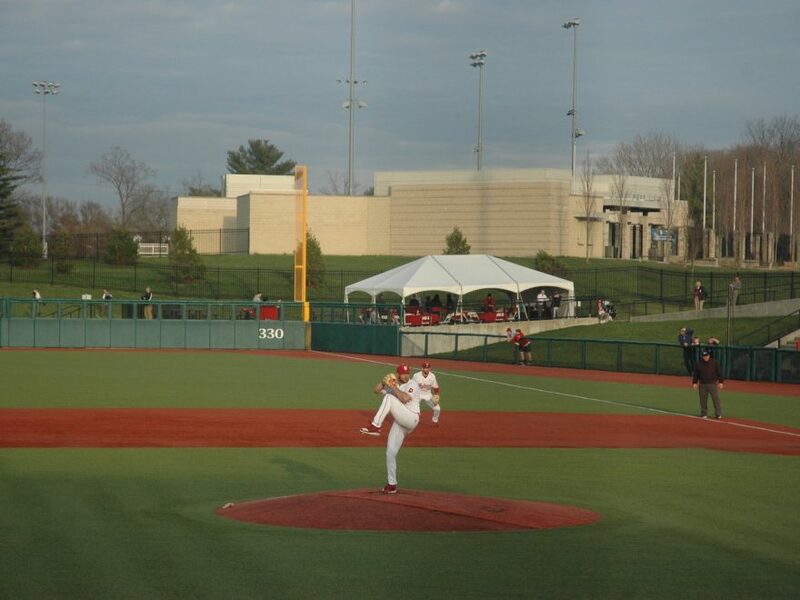 Dante Biasi went 6.1 innings and gave up just two hits while striking out nine Hoosiers. Biasi looked incredible, showing life with a fastball that sat around 91-93 and brilliant control that left Indiana’s hitting speechless. 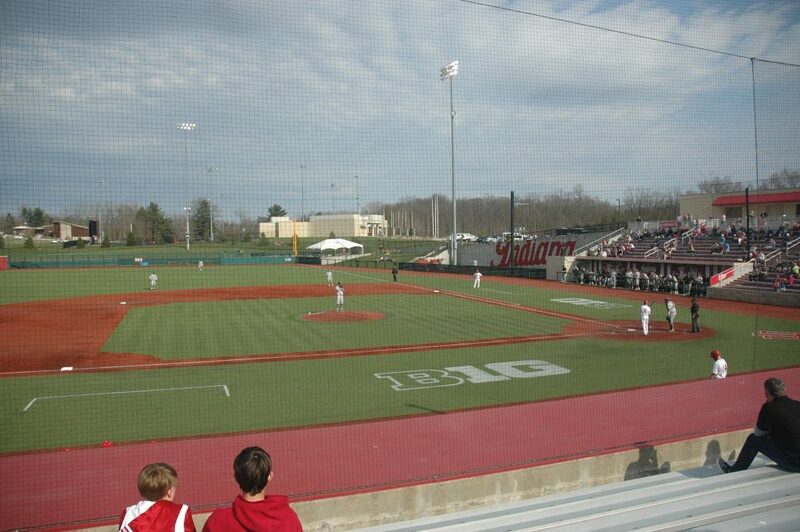 The lone Hoosiers to tally hits were Matt Lloyd and Scotty Bradley. Both hits came with two outs and Indiana wasn’t able to capitalize. They weren’t getting the help from the longball and their offense suffered because of it. The Nittany Lions however still managed to score despite facing the wily veteran in Pauly Milto. They scored in the third inning off a double from Gavin Homer and then Conlin Hughes made it 2-0 with a seventh inning home run off of Gabe Bierman. A leadoff walk issued by Cam Beauchamp set Penn State up for their final run after Jordan Bowersox sent one off Drew Ashley’s glove at second to plate a run. That would be Beauchamp’s only faced batter before he was pulled for Cal Krueger after he threw four straight balls. 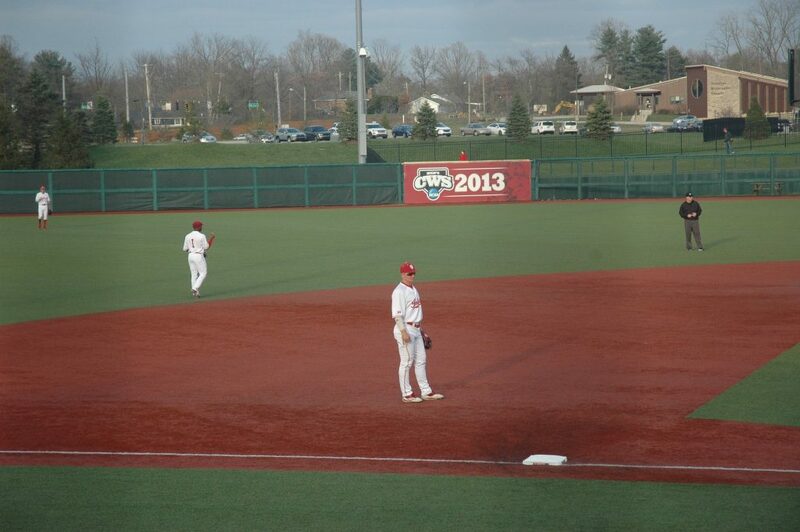 A solid performance defensively was wasted by a lack of production at the plate for the Hoosiers. They will be looking to repeat the success of game two last week against Maryland in game two against Penn State on Saturday.